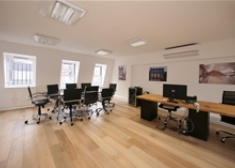 The available office space comprises a modern newly refurbished air conditioned office to provide bright, efficient and open plan accommodation. 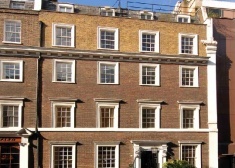 This high quality office building boasts a stunning stone and brick façade and a prestigious entrance hall. 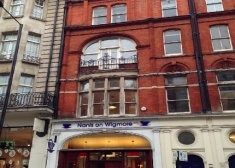 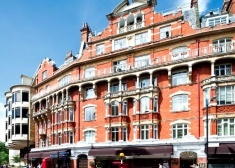 The property is located on the east side of Warwick Street, close to the junction with Regents Street. 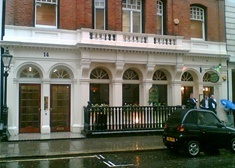 The property is located in the heart of China town. 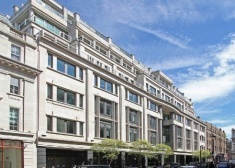 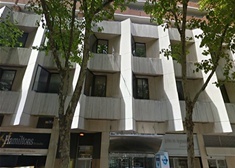 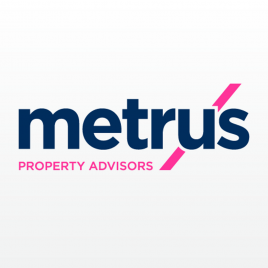 The property is located on the west side of Cork Street, close to the junction with Burlington Gardens and within close proximity to Old Bond Street. 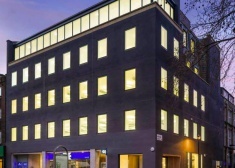 This impressive office suite is situated on the West side of Tottenham Court Road just South of the intersection of Goodge Street. 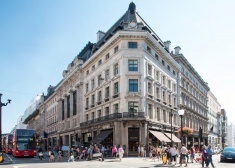 70 Conduit Street is located in a prominent position on the corner of Conduit and Regent Street and is within a few minutes walk of both Piccadilly and Oxford Circus Underground stations (Central, Piccadilly, Bakerloo and Victoria lines). 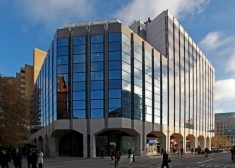 Cambridge House is located on Euston Road at the junction of Cleveland Street. 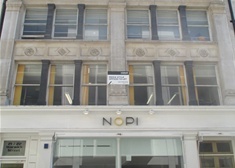 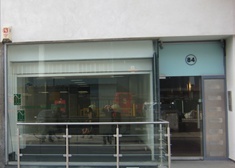 Newly refurbished media style office to let in the heart if Soho, ideal for media/creative occupiers. 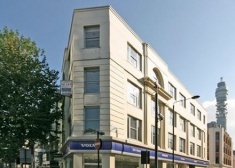 Excelent value and superb air-conditioned second floor office suite to let. 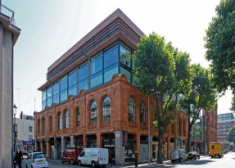 Impressive self contained office building in the heart of Mayfair, available for short term lease. 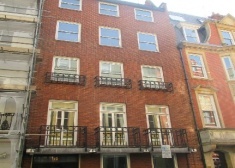 Ground floor office suite to let in this impressive building situated in the heart of Victoria. 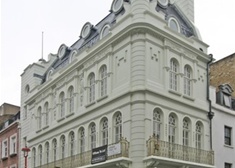 No rent payable. 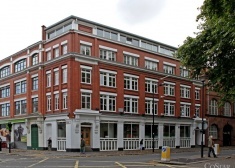 Bright office suites to let on extremely flexible and competitive terms. 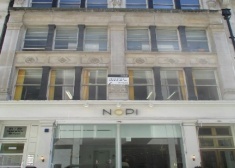 The offices for lease are located on the 2nd and 3rd floors of this superb building. 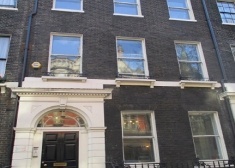 This office space available for rent is located on the First floor of this impressive looking building situated on Wigmore Street.